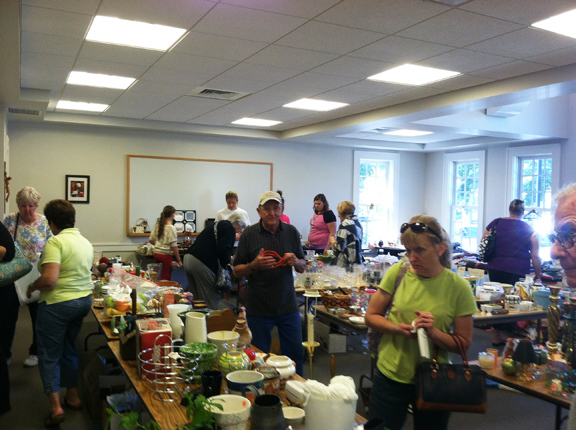 Christ The King’s Rummage Sale is always a great place to look for bargains. Visit www.christthekingchurch.net for directions, and follow the church on Facebook (@christthekingchurcholdlyme) for updates. For more information, call 860-434-1669. Please be sure to remove all the Harvest Festival signage that has been placed throughout the town of Old Lyme as it invites advertisers & out of town vendors to use our local streets and roads for their personal solicitations.